What do you see when you look at your lower eyelids? In the best situation the answer should be “not much”. The lower eyelids in an attractive young face are not well defined. They blend smoothly into the cheek. If you can see a clearly defined lower lid, it may be time to get ahead of the aging process. Several things change over time. First, the skin gets thinner and less elastic. This can result in a crepe paper look, especially when you smile. Next, the fat surrounding the lower eyelids can bulge out giving you excess fullness. Also, the margin of the lower lid can lose elasticity and start to sag. When you come into The Spiegel Center to get your lower eyelids checked we’ll gently pull on the lids to see if they have a good “snap”. We want to make sure they briskly snap back into place. If not, we’ll be sure to address it. For some people with only early lines and not much sagging the best first treatment is botulinum injections. Botox, Xeomin, Dysport, or Jeuveau is placed in tiny amounts in very specific areas to safely relax the muscles around the eye that are creating those lines. 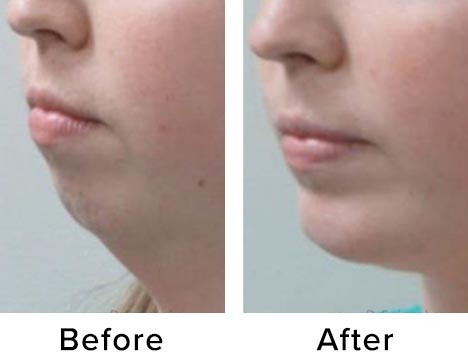 This treatment can be very effective and is a great way to prevent future worsening. And, did you know that way back in 2005 Dr. Spiegel published one of the first research studies showing the safe way to use these medications around the eye? If you have early signs of a defined eyelid (that is, the cheek and the eyelid are clearly separated) it may be time for a filler. The junction between the eyelid and cheek is one of the first areas where fat goes away from the face as you age. 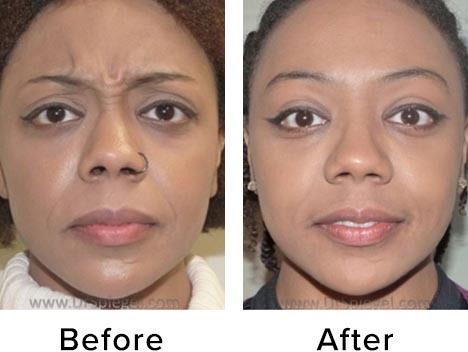 We can refill the area with a hyaluronic acid or other filler such as Juvederm, Versa, Restylane, and others. These treatments can be miraculous. You’ll look younger and smoother in minutes. Dr. Onir is among the most skilled people at treating these delicate areas around the eyes. The results are natural, immediate, and long lasting. 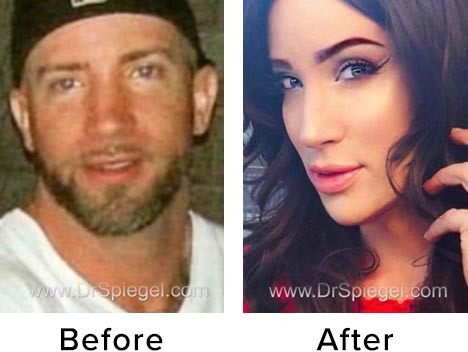 If you’ve got too much loose skin, too many bags, or a loose margin of the eyelid without the healthy “snap” then it’s time for Dr. Spiegel to get involved. A few stitches are hidden in a fine wrinkle under the eyelashes and this is all you’ll see after Dr. Spiegel tightens and smooths the skin. The stitches typically dissolve in about a week and you’ll be looking great within two weeks. In some cases the entire procedure is done through the inside of the eyelid and there’s no sign of surgery. 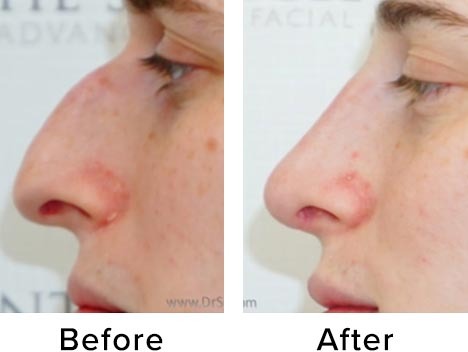 This procedure is commonly done in the office with just local anesthetic. It’s a quick, effective, safe, and beautiful way to get the lower eyelids you’ve always wanted (or used to have). Though the lower eyelids are small, there are many considerations to getting the right result. A consultation with us will give you in depth knowledge of what individual treatment will work best for you. 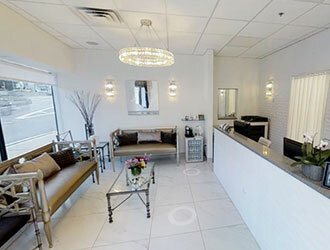 Our focus on each detail of your eyelids combined with unparalleled skill and accuracy gets people the best results.